After a long summer hiatus, Adam McGinnis and Kyle Weidie of Truth About It.net are back jamming about the Washington Wizards. The lengthy Labor Day Weekend discussion was broken down into three separate podcasts. Topics for Part One: reflecting on last season, takeaways from the post-season, and analyzing the team’s decisions at the 2015 NBA Draft. 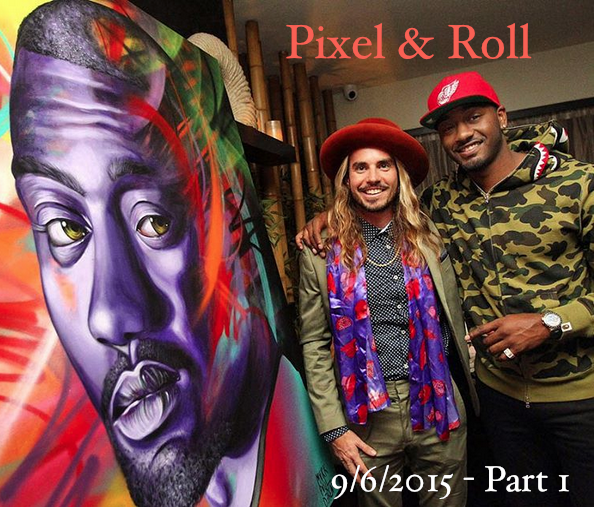 This was first Pixel and Roll recorded together in same room. We even have a legit microphone. So FANCY.....Enjoy!